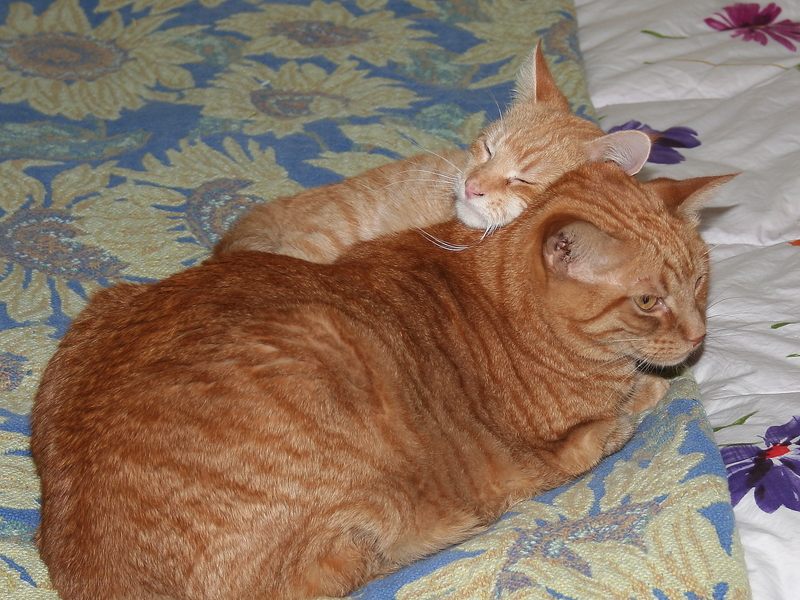 We feel bad for Chris sometimes because he is like the kid that nobody wants to play with…or nap with. 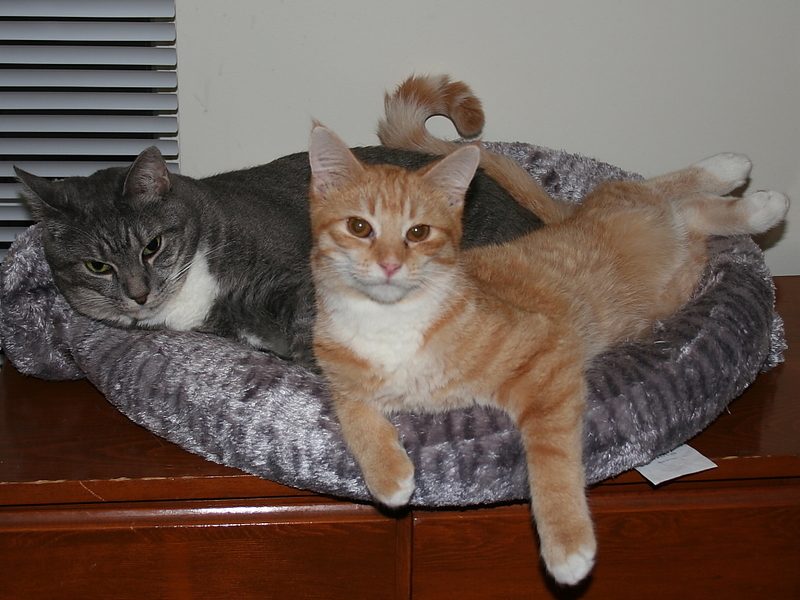 Sometimes we think about getting another hyperactive cat that he can be friends with. That could work or it could be the stupidest idea since New Coke. 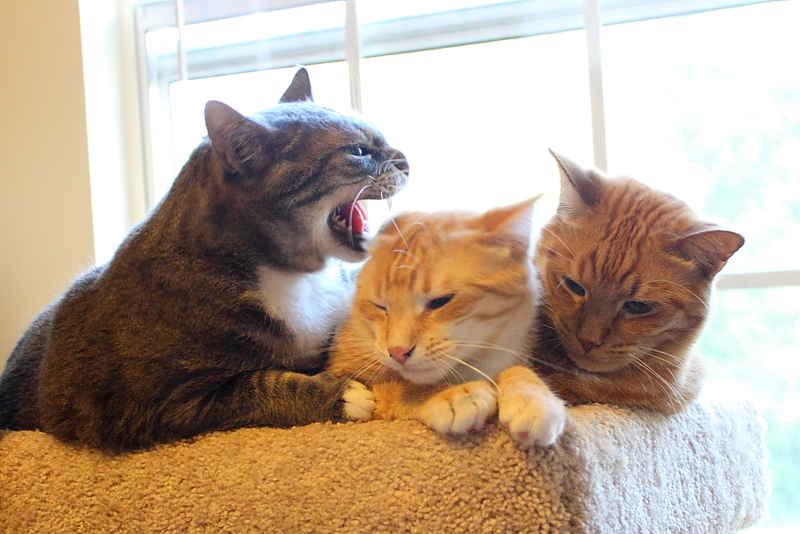 Chris’s obsession with being on top doesn’t stop with the other cats. As I mentioned before, he is always on my shoulders, especially right after I get out of the shower. He stands on top of the counter waiting for me. This really makes it hard to dry up, brush my teeth, shave, etc. He also lies on Rose and I while we watch tv. He’s on me for a couple of minutes, then he moves to Rose, then to me, then off to who knows where and soon the cycle starts over again. 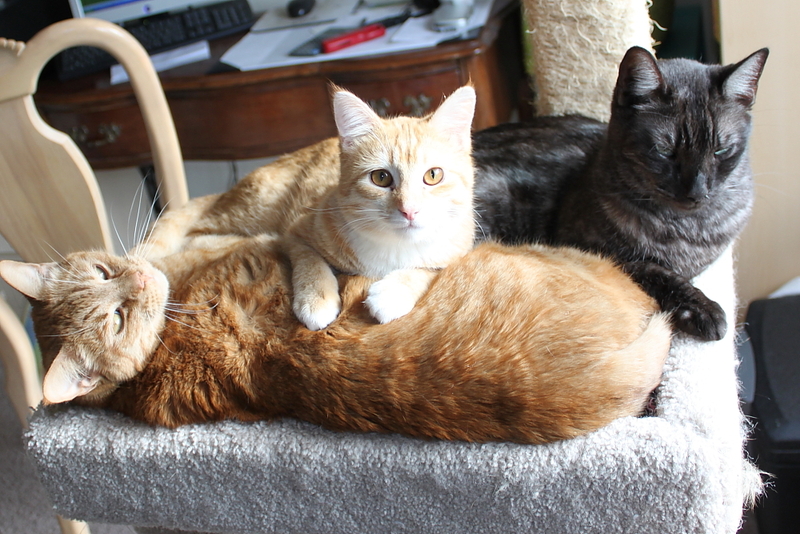 Chris on top of Tigger & next to Alex. Then there’s the cabinets. He jumps on the counters, then the refrigerator, then to the top of the cabinets. Sometimes he jumps across to the cabinets on the other wall. He likes to lie up there and roll around. I always feared he would roll off and fall. 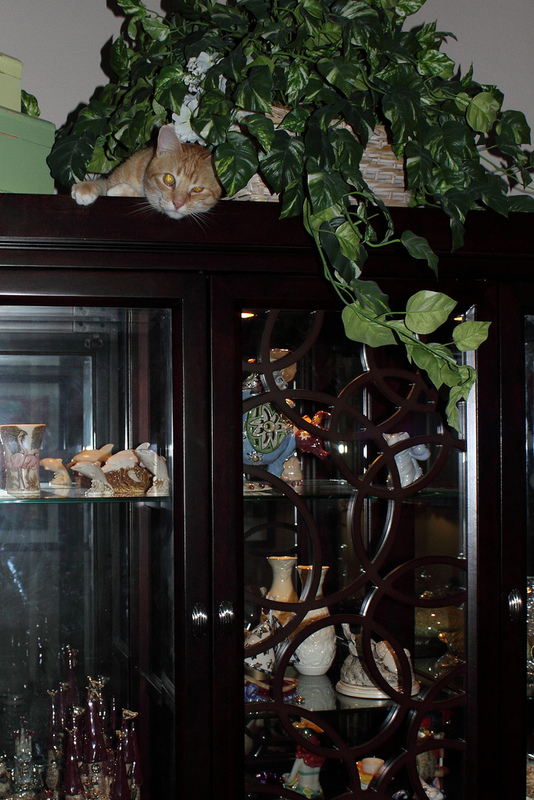 He also gets on top the China cabinet. He jumps from Rose’s living room chair to the fireplace mantle and then to the top of the Cabinet. 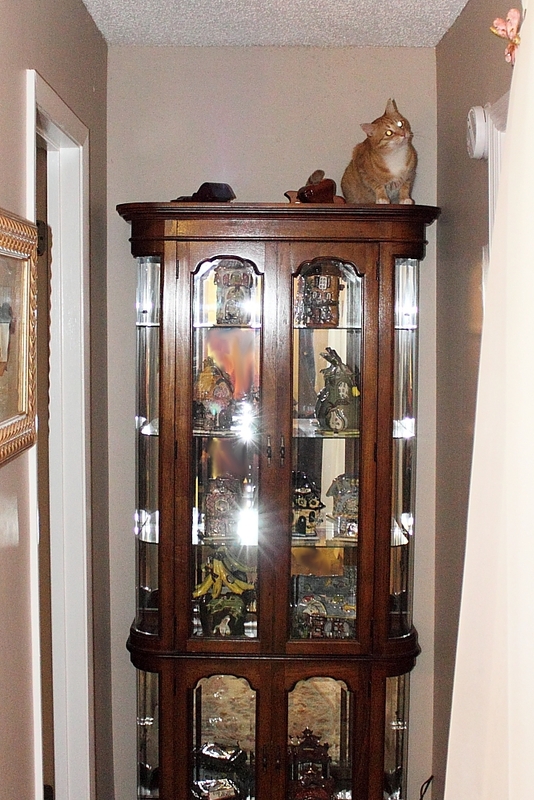 After she decorated the mantle with breakable items and put other decorations on the China cabinet, we assumed he could not get up there so he would quit trying. Wrong! He jumps up there like Ricochet Rabbit without disturbing any of the decorations. 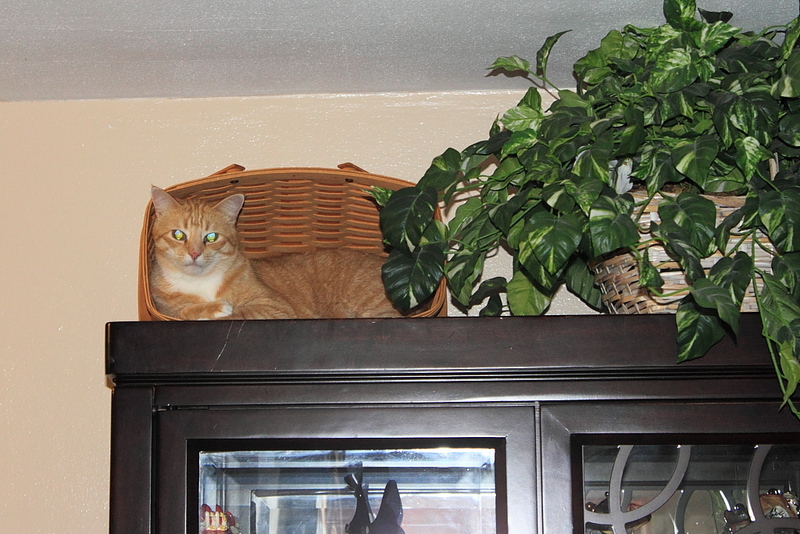 He also gets on top of Rose’s curio cabinet. That is six and a half feet tall and too far from anything to jump from. 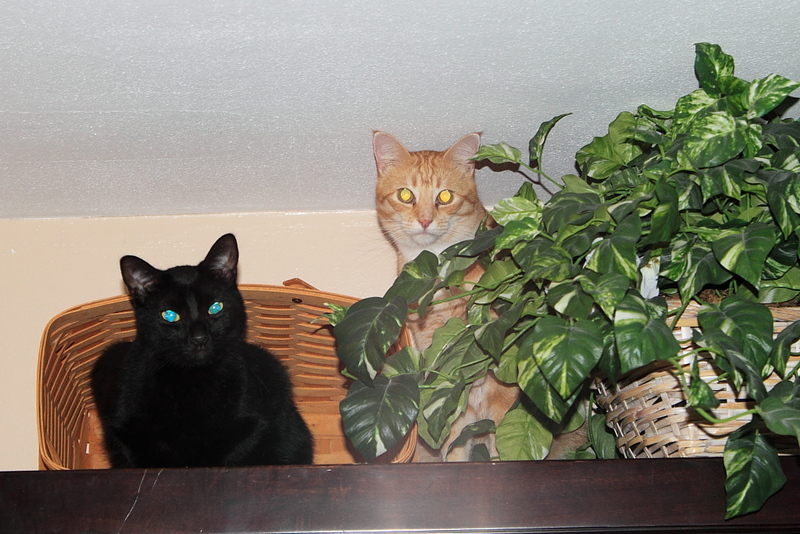 She also has wooden boxes along the top that he almost never disturbs. It was a mystery how he got up there until I saw him out of the corner of my eye. He stands on the bathroom counter and jumps through the doorway. It’s a long jump and I am worried he will bring the cabinet down on top of him someday. Fortunately he seems to have lost interest lately. 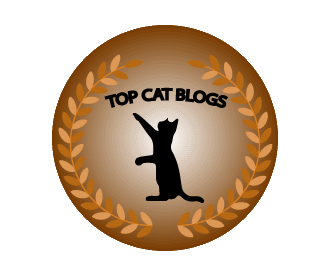 This entry was posted in Uncategorized and tagged Abbey, anoying, China cabinet, chris, Cupboard, hyperactive, New Coke, Topper on July 4, 2012 by Charles Huss.